See it in Our Ottawa & Carleton Place Fireplace Showrooms! The best fire. The cleanest look. The largest view. It is TRUE. The most authentic masonry appearance available is here. Big Impact – The largest viewing areas in their class command attention. Crisp edges and tight finishing completes the clean look. 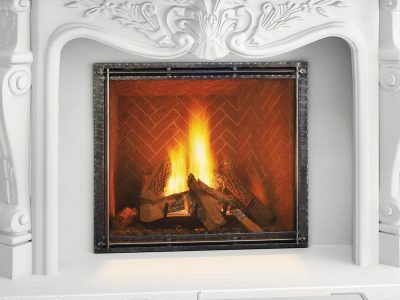 Bold Fires – Vivid flames rise to life through an illuminated ember bed with LED accent lighting. 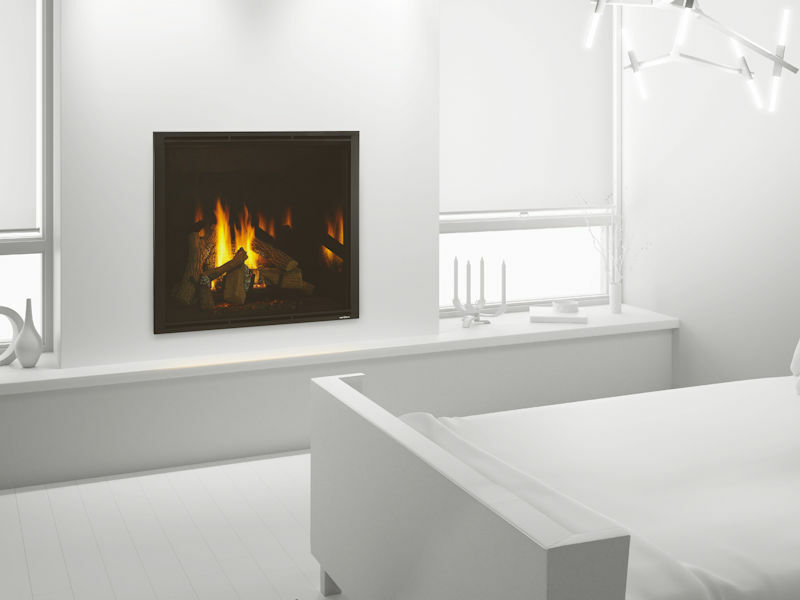 Enjoy the ambiance with or without the fire. Distinctive Details – For the most authentic appearance, we turned up the detail. High definition logs. Glowing embers. Brick interior panels. Add a touch of modern with reflective black glass interior panels. Witness it all through virtually invisible, anti-reflective glass and control it with IntelliFire Touch. The most intuitive control system that is simple, smart and safe. 41 7/8" x 36 1/16"